Whether you’re already working with people or just want to learn more, this professional development course is a fast track to deepening your clinical skills. Learn to recognize the Four Unconscious Themes that can affect health, vitality, success and relationships. Learn the Core Language Approach—a specific method of questioning designed to quickly reveal the source of an issue. Learn how to identify trauma language that lives beneath the client’s story. Learn how to track the words, fears, symptoms and behaviors that lead to unresolved traumas in the family history. Learn how to create effective treatment plans that include dialogue, imagery, ritual, healing sentences, body-centered exercises and other practices based in neuroscience. Learn how to design individualized homework assignments that allow new images and sensations to be anchored in the body. 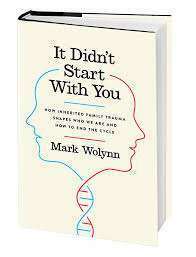 Mark Wolynn is a leading expert in the field of inherited family trauma. As director of The Family Constellation Institute in San Francisco, he trains clinicians and treats patients struggling with depression, anxiety, obsessive thoughts, fears, panic disorders, self-injury, chronic pain and persistent symptoms and conditions. He has taught at the University of Pittsburgh, the Western Psychiatric Institute, Kripalu, The Omega Institute, The New York Open Center, and The California Institute of Integral Studies. 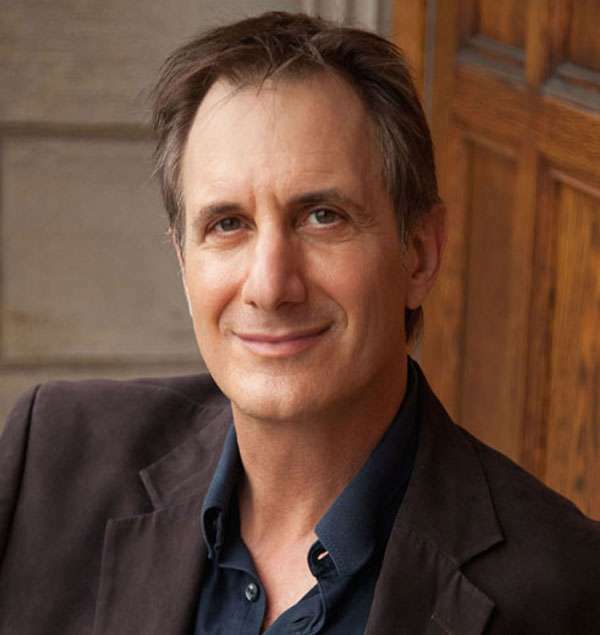 “Mark’s uncanny ability to uncover the essential dynamics operating beneath physical complaints is nothing short of miraculous.” – Bruce Hoffman, The Hoffman Centre for Integrative Medicine. Please complete the registration form to secure your place at Mark Wolynn's 3-day Master Class Training. The workshop will be held from 9:30am to 5:30pm at the Crows Nest Community Centre, Sydney. As the payment method is PayPal, when you click the Submit button you will be taken to PayPal to finalize the payment, please note a 2.6% surcharge will applied when paying via PayPal. Payments for the 3-day Master Class training are non refundable, however a substitute may attend in your place. Please notify us as soon as possible if you are transferring your registration.